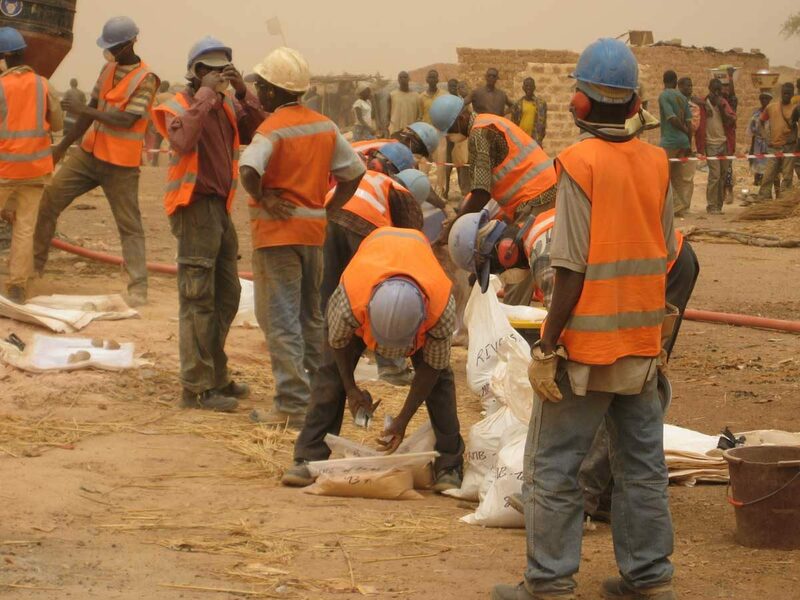 The Karma gold project is located in Burkina Faso, West Africa. 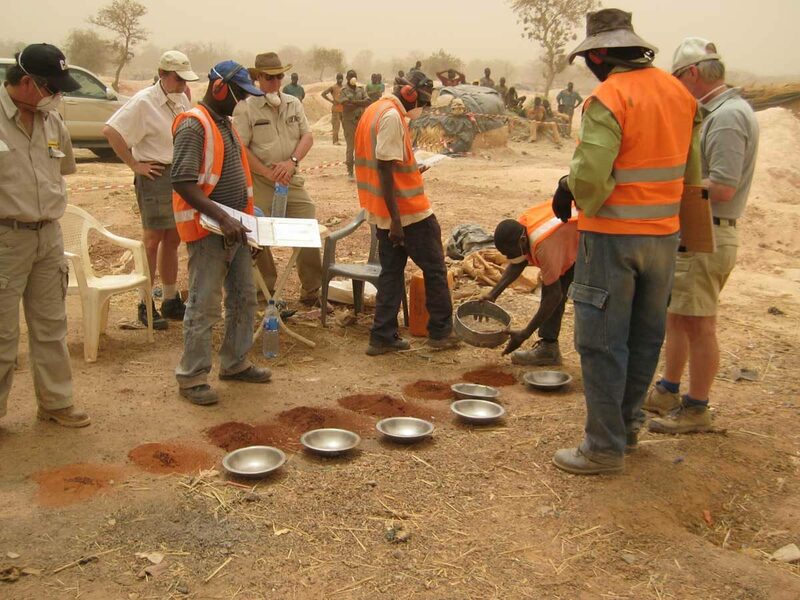 In 2007, True Gold Mining (formerly “Riverstone Resources Inc.”) acquired the Goulagou and Rounga properties from Golden Star Resources Ltd., which added 487 square kilometres to True Gold’s holdings. These properties are contiguous with True Gold’s Rambo, Kao and Goulagou permits and together form the Karma project. JDS was commissioned by True Gold to carry out an independent NI 43-101 compliant Preliminary Economic Assessment report. 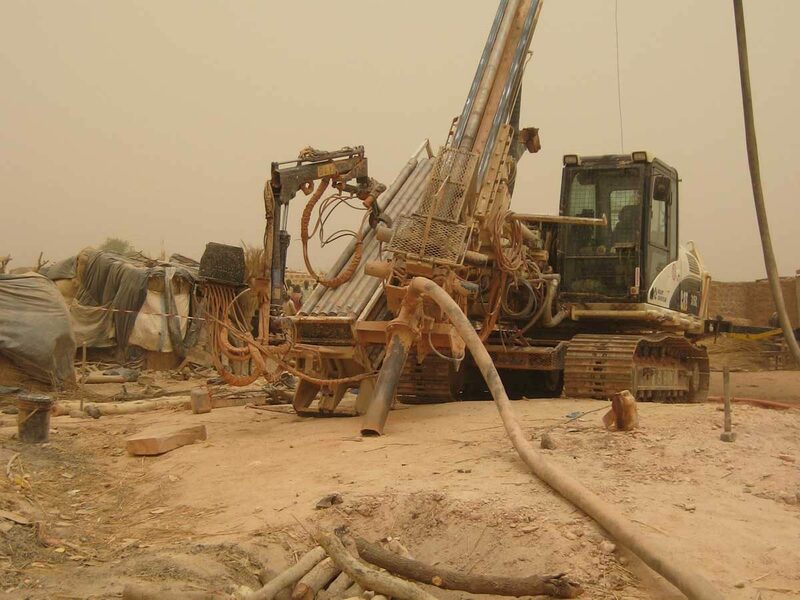 Gold mineralization is subject to an oxidation profile that categorizes the materials by metallurgical response, which is a major driver in development strategy. JDS evaluated heap leach and carbon-in-leach (CIL) extraction processes to determine True Gold’s best path forward and also explored the economics of mining and the treatment of the supplemental refractory material.